It’s late. I should be tucked up sound asleep. This however is a side effect of the latest wonder drug. Along with the infusion I am given a very high dose of treatment that makes me turn into a hyperactive child. And by dark insomnia sets in and I am wide awake. 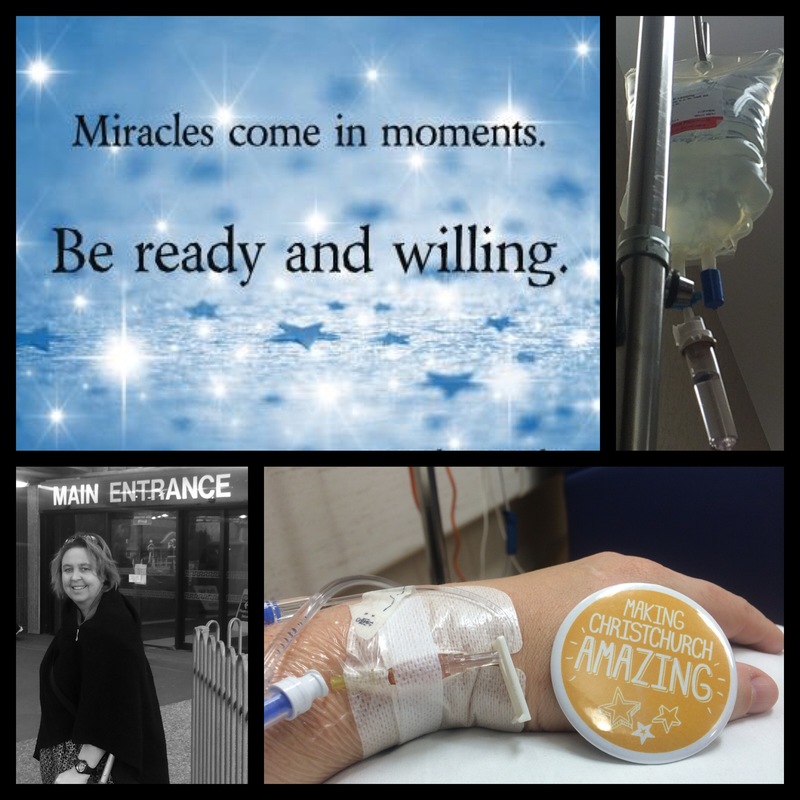 It is worth it and a miracle moment in the making. My gorgeous husband is well aware it will pass. Usually in about 6-7 days. 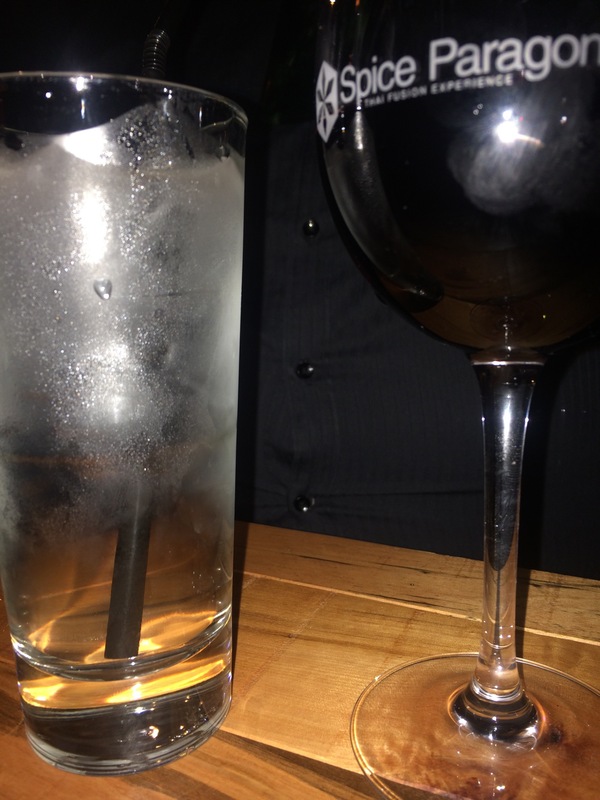 This was the second round…. I rambled for pages and get all my ducks in a row. Have plenty of evidence to through at them but which eventually sum it all up and send as one line. “Thank you for the update please forward a copy of the report. After bursting our laughing, with a mouthful of tea flying all over the cat, and the lounge looking remarkably like the set of gliding on… All that was missing was the old wooden desk! I decided I could send the 5000 word reply or pack it all up until Monday. Pack it up I did… A magical moment. Thankfully I packed it in as I end up with a few rounds of nausea and more pain and am back at the doctor by the end of the day. More treatment to settle the side effects. A better night and a sleep and awake to the birds chirping at dawn. Such a magical moment of the day. done. It took three people. One used the “latest state of the art equipment”. 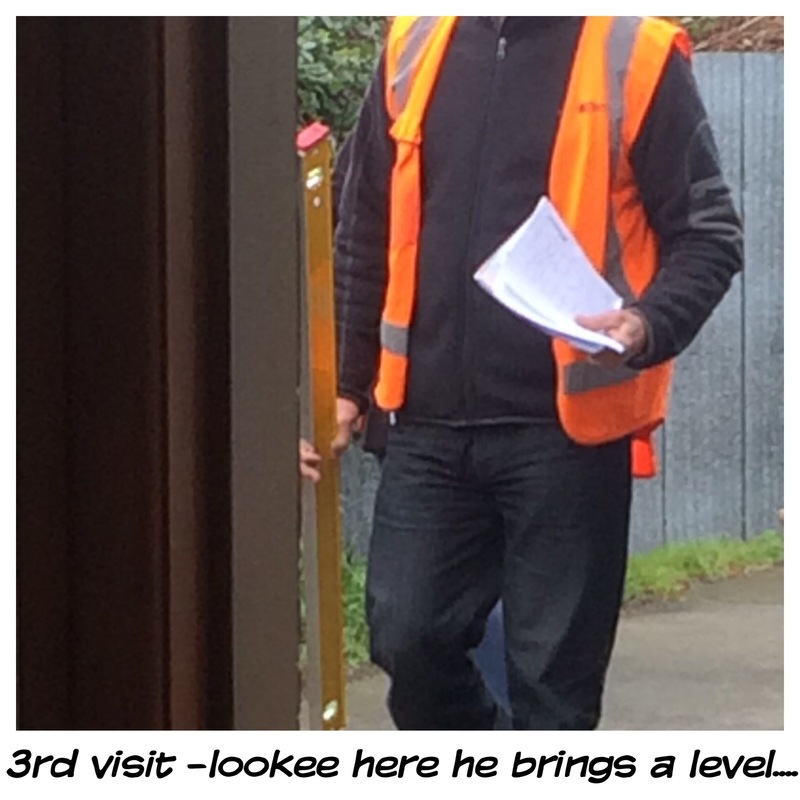 While another hand wrote the levels down and then a third person sat there to answer our questions as they weren’t suppose to talk to the homeowner about their findings. Followed by two days later when the same man returned with and engineer and the most ridiculous level I have ever seen and went around and did the outside manually. I and not sure which I would say was funnier but it was certainly another magical Moment. Morning to a giggling girt tonight. Although he also sensed a new calm had washed over me and so a quick change later we head out an impromptu date night. With no table booked and parking supposedly a nightmare we end up right outside and dining at a fully booked Spice Paragon. What a treat! We spoke nothing of EQR or being sick or the treatment. We just sat and shared a meal and savoured the texture (as my taste and smell Is still not back) accompanied with a glass of wine and fabulous service. It was like we had not a care in the world. And for that few hours we lived in the moment. And we smiled and enjoyed each other’s company. And it was magnificent magical moment .